Europa Universalis IV is great game - it has lots of replayability due to the infinite number of outcomes, storylines, etc. Another thing that makes EU4 great is its ability to be modded, and its awesome console command system. 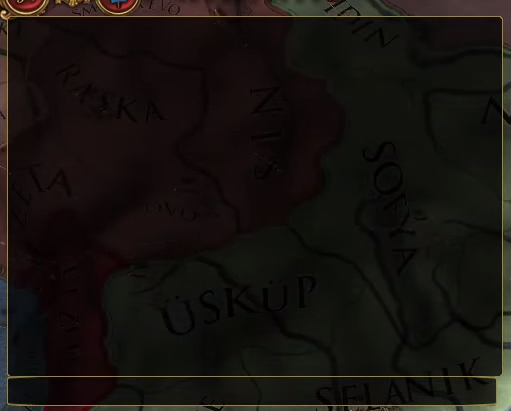 If none of the above work, go to the options menu in EU4 and check the controls/keyboard settings to find the console key. To send commands to the console, all you have to do is type them into the text box and hit your ENTER key. An argument is a "parameter", or piece of data you pass to a command. In the command tag ENG, 'ENG' is an argument. On EU4Cheats.com, you can find detailed explanation for each and every argument a command has on its own command page (e.g. the tag command). When searching our commands list you'll often see the mention of "IDs" - these are also called "keys" or "codes". IDs are simily identifiers for different things in the game - they tell commands what "thing" to target. The debug_mode command (called tdebug in games like Hearts of Iron IV) will show province IDs, country tags, border distances and more useful information when you hover over them in the map. To use the debug_mode command, all you have to do is open the console, type debug_mode and hit enter!